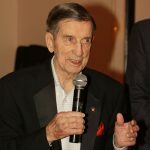 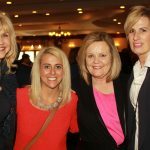 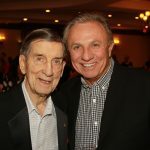 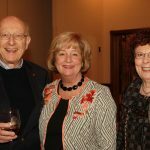 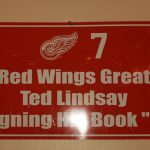 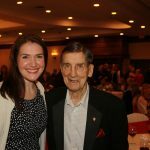 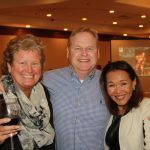 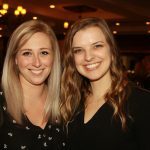 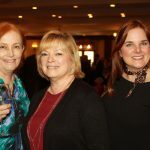 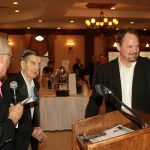 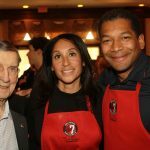 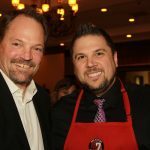 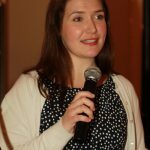 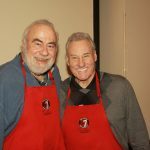 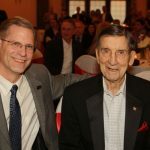 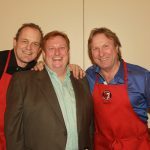 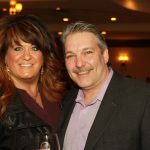 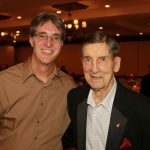 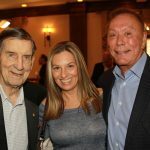 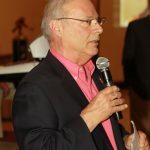 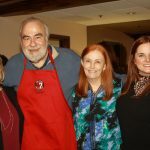 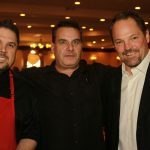 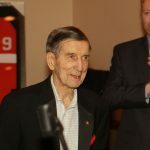 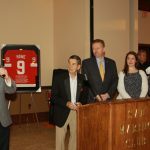 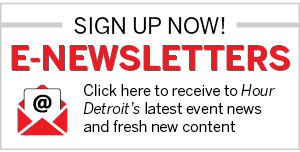 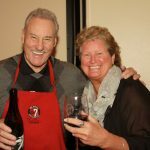 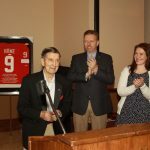 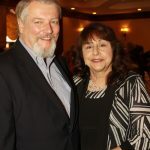 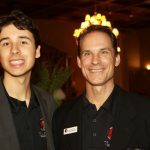 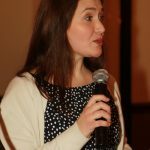 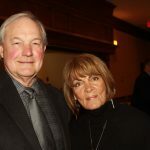 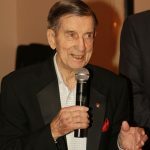 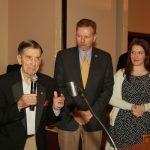 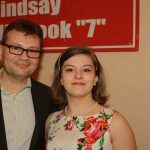 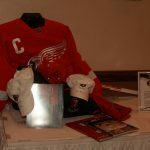 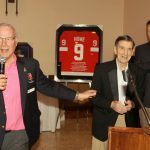 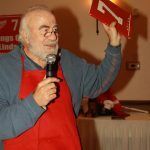 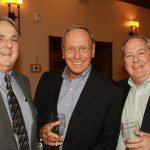 On April 19, The Ted Lindsay Foundation held its annual wine tasting event at San Marino Club in Troy. 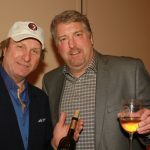 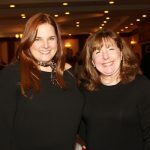 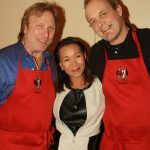 Guests enjoyed wine poured by celebrity wine pourers, strolling dinner and dessert, and a silent auction. 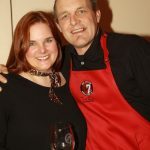 This year’s featured winemaker was Sonja Magdevski of Casa Dumetz Wines. 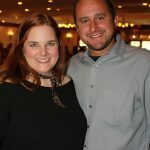 All proceeds from the event benefited autism research and educational programs.